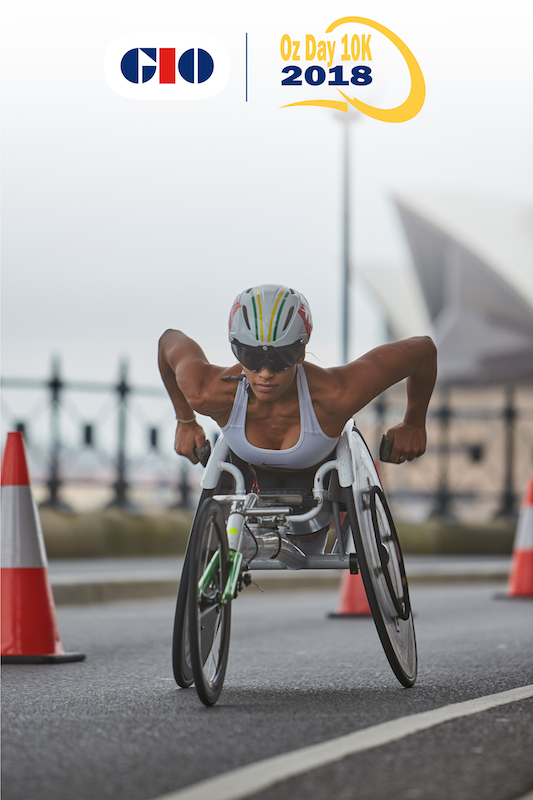 Paralympian’s from across the globe will come together this Australia Day to compete in the world title defining GIO Oz Day 10K race around a new iconic route in The Rocks Sydney. Public are invited to cheer on Aussie athletes such as Madison de Rozario, Angie Ballard, Jemima Moore and Kurt Fearnley OAM as they compete against the worlds best in pursuit of breaking records and claiming GIO Oz Day 10K title. Come along and watch the race live to support local Paralypians and wheelchair athletes in their last internationally accredited race before the Commonwealth Games. A free breakfast by GIO will be served at 8:00am for the public to enjoy before the race starts at 9:00am. The Breakfast is located under the Cahill Expressway on George Street.